3 August. Arrive in Jeddah. Coach journey to Makkah. 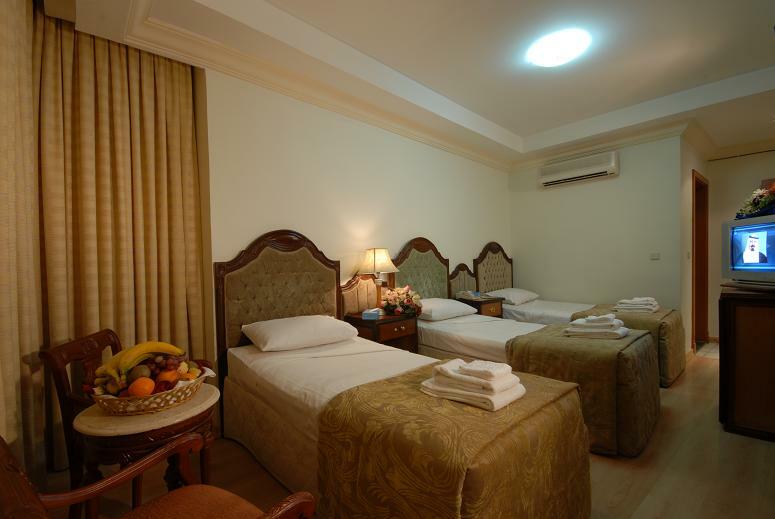 The hotel offers 3-star accommodation and is 400 metres away from Al-Masjid Al-Haram, opposite the King's Palace. The hotel has a restaurant and rooms are air conditioned. Free wifi is available at the lobby.